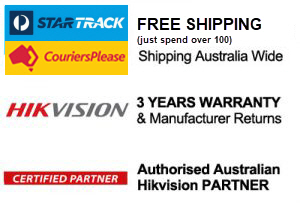 Hikvision’s Darkfighter range is what its name describes – it fights the dark. These cameras are used when low light performance is imperative. 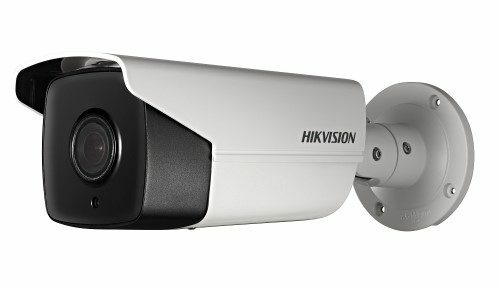 Hikvision’s HIK-2CD4A26FIZ 2MP outdor bullet camera is part of the Darkfighter range of ultra low light cameras. Being optimised for low light conditions allows this camera to produce clear and crisp images at even the lowest light levels. In addition to giving a better image, the absence of noise in the picture provides benefits and features that include less network bandwidth and storage being required. This camera also offers full HD1080p video at 50FPS. Hikvision’s DS-2CD4126FWD-IZ 2MP indoor dome is part of the Darkfighter range of ultra low light cameras. Being optimised for low light conditions allows this camera to produce clear and crisp images at even the lowest light levels. In addition to giving a better image, the absence of noise in the picture provides benefits and features that include less network bandwidth and storage being required. This camera also offers full HD1080p video at 50FPS.